North Korean leader Kim Jong Un landed at Changi Airport at about 230pm, while US president Donald Trump arrived at 820pm at Paya Lebar Air Base. The two leaders who will sit down for the world's most keenly watched political meeting this year have arrived in Singapore, setting in motion a series of events that could have lasting global ramifications. North Korean leader Kim Jong Un and United States President Donald Trump touched down in Singapore on Sunday (June 10) within hours of each other, with Mr Kim arriving on an Air China Boeing 747 at Changi Airport at 2.35pm and Mr Trump on Air Force One at about 8.25pm at Paya Lebar Airbase. They will meet at 9am in Sentosa on Tuesday (June 12) for a summit that could impact the security of not only the Korean peninsula, but also the rest of the region and world. The two leaders are expected to address the complete denuclearisation of the peninsula and possibly declare an end to the nearly seven-decade-long Korean War. 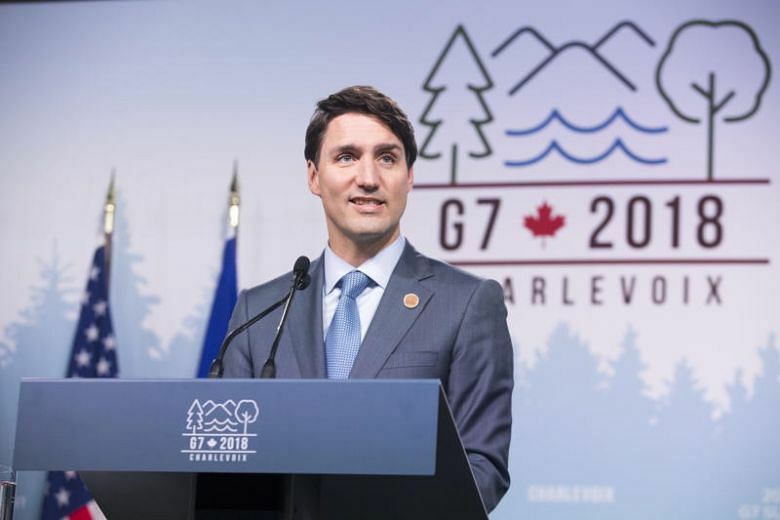 The spat drew in Germany and France, who sharply criticised Trump’s decision to abruptly withdraw his support for a Group of Seven communique hammered out at a Canadian summit on Saturday (June 9), accusing him of destroying trust and acting inconsistently. Canadian Foreign Minister Chrystia Freeland responded to the White House comments by saying that Canada will retaliate to US tariffs in a measured and reciprocal way and that Canada will always be willing to talk. 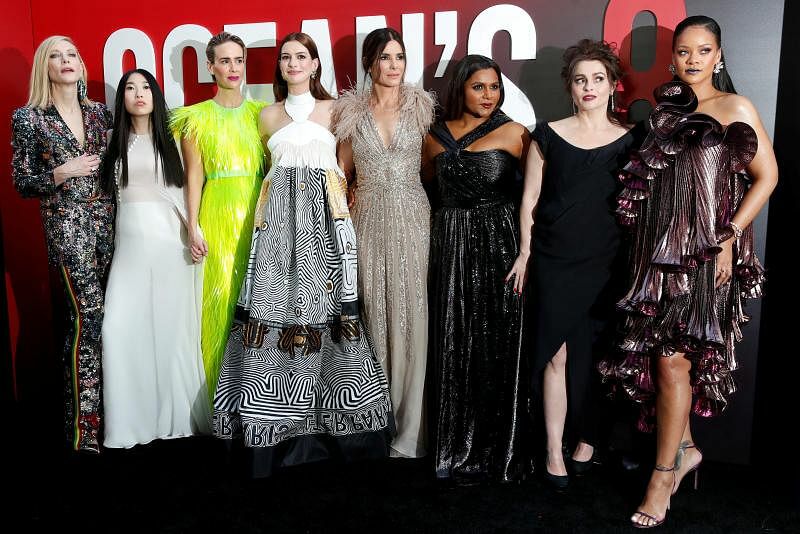 The women of Ocean's 8 proved this weekend that they know how to steal the show - and much more - as the new heist flick took in an estimated US$41.5 million (S$55.4 million) in North American theaters. With an all-star cast led by ever-popular Sandra Bullock and supported by Cate Blanchett, Anne Hathaway, Helena Bonham Carter, Mindy Kaling and Rihanna, the Warner Bros. film was Hollywood's latest experiment - after Ghostbusters - in replacing an all-male cast with female stars. The result: One of the top 10 openings of the year so far, which also best three earlier Ocean's editions. 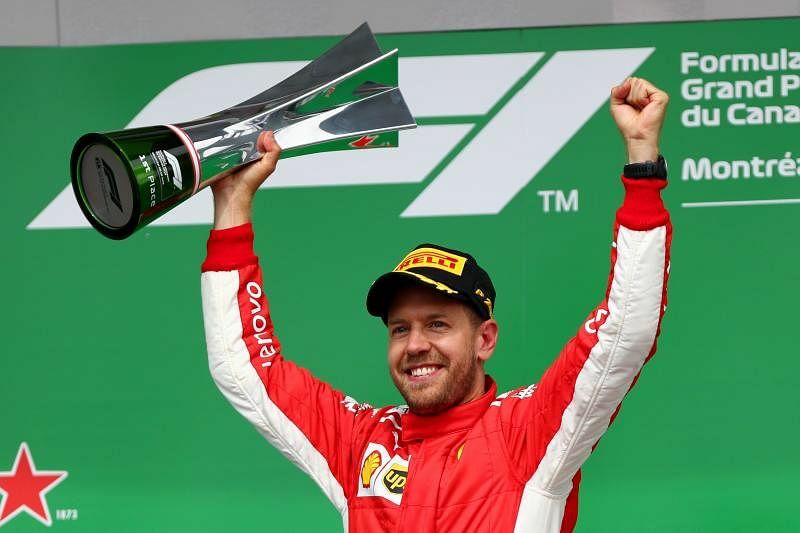 Sebastian Vettel claimed the 50th win of his career and reclaimed the lead of this year's world championship on Sunday (June 10) when he ended Lewis Hamilton's run of supremacy at the Canadian Grand Prix. The four-time champion German drove his Ferrari with near flawless aplomb to convert his 54th pole position into a triumphant afternoon ahead of Finn Valtteri Bottas of Mercedes and determined Dutchman Max Verstappen, who was third for Red Bull. Vettel's third victory this season lifted him to 121 points ahead of Hamilton on 120 after seven races, ending the defending four-time champion's hopes of a record-equalling seventh win at the Circuit Gilles Villeneuve where he won from pole for the last three years. Rafael Nadal claimed an 11th French Open title on Sunday (June 10) with a 6-4, 6-3, 6-2 demolition of Dominic Thiem despite a worrying injury scare in the closing stages of the final. The 32-year-old world number one now has 17 Grand Slam titles, just three behind great rival Roger Federer. 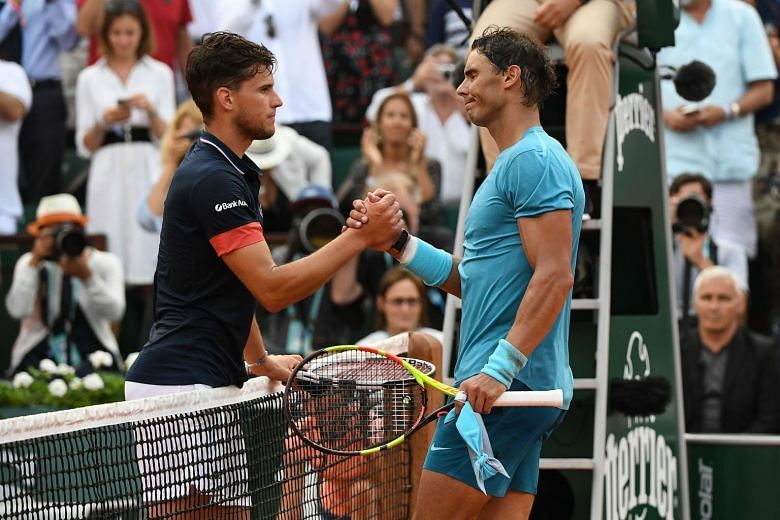 Nadal endured a nervy conclusion to the final, however, when he needed treatment in the fourth game of the final set for a finger injury before sealing victory on a fifth match point when Thiem fired a backhand long.